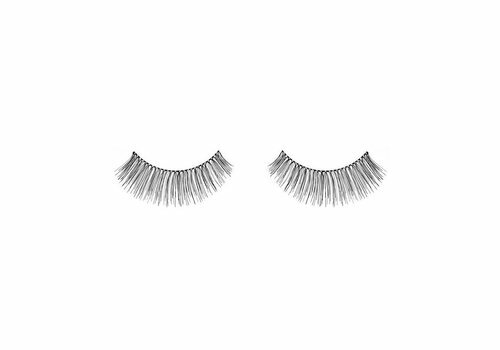 The brand Ardell Lashes possesses an extensive assortment of artificial eyelashes, as well as a wide range of other interesting products for your eyelashes. 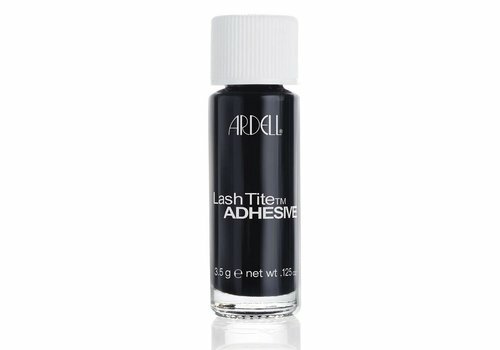 Ladies who want to have beautiful (artificial) eyelashes in all circumstances have undoubtedly already heard of the brand Ardell Lashes. This brand is not only known for manufacturing artificial eyelashes that feel comfortable, but also look sublime. 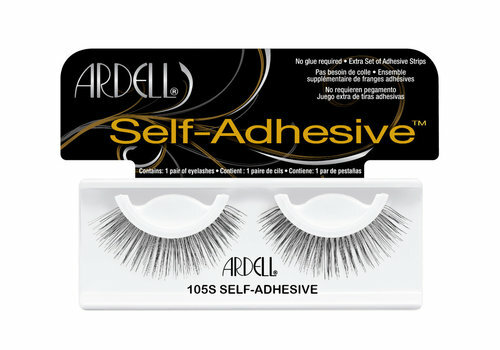 Ardell Lashes’ assortment consists of much more than only artificial eyelashes. 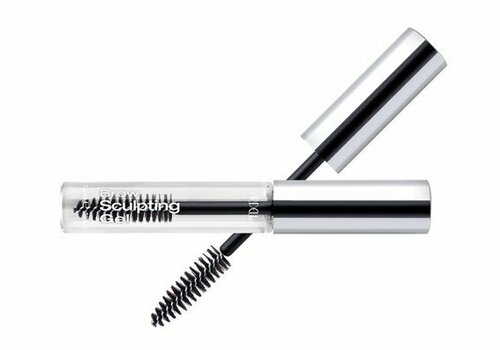 What to think of excellent products that can be used to sculpt your eyelashes, or the Ardell Lash Comb with which you can realise the perfect spread of your eyelashes? 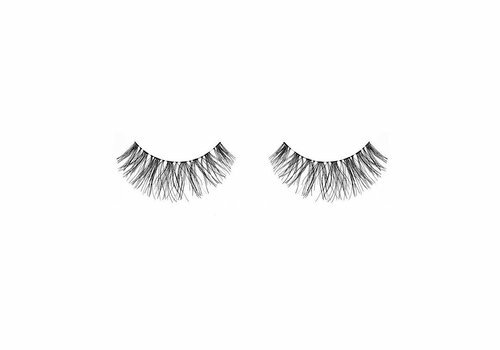 It should be clear: if you value the appearance of your eyelashes, getting acquainted with the impressive assortment of the brand Ardell Lashes here at Boozyshop will be more than worth it! 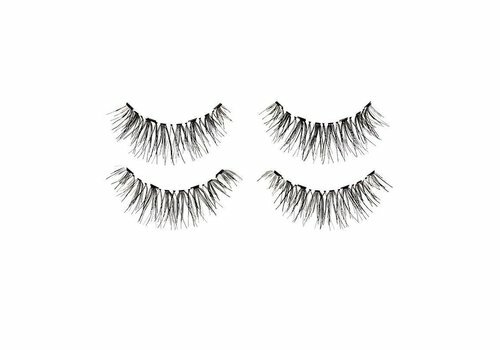 Ardell Lashes’ eyelashes are exceptionally well-suited for all eye shapes. 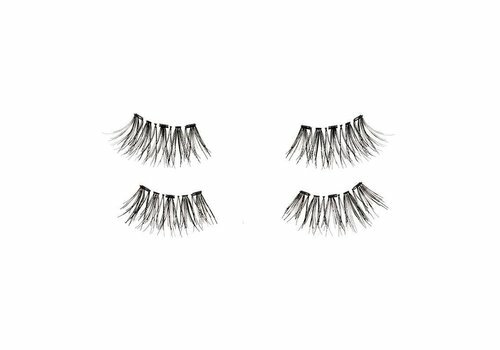 In other words, whether you have large eyes, round eyes, almond-shaped eyes, or deeper-lying eyes, this brand will always have artificial eyelashes that easily meet all your expectations. 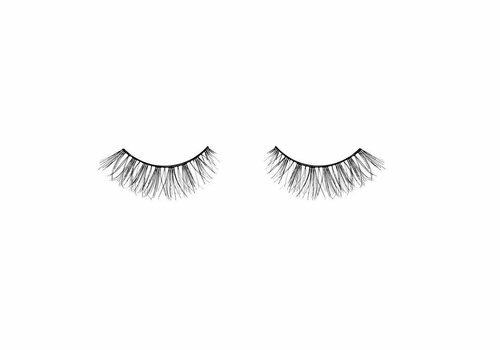 On top of that, this brand’s eyelashes have been made entirely using sterilised human hair, which guarantees excellent quality and appearance. 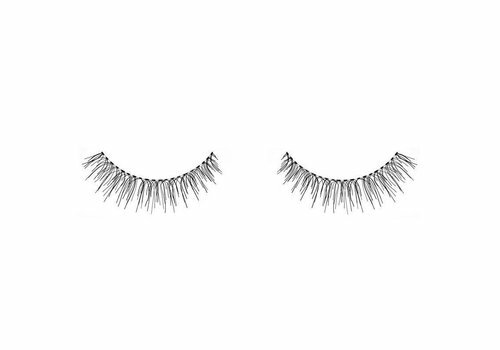 The light-weight Ardell Natural Lashes Demi Wispies Invisibands Black in particular have an invisible strip through which they perfectly connect with your eyelashes. 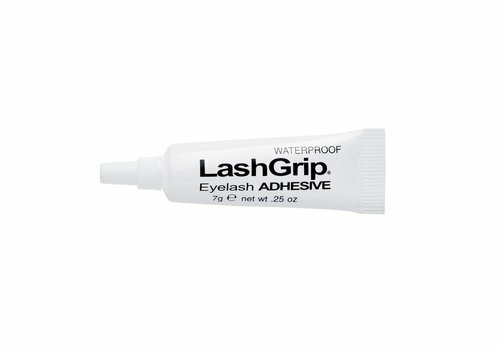 This perfect connection ensures that the corners of the eyes in particular have an excellent appearance. 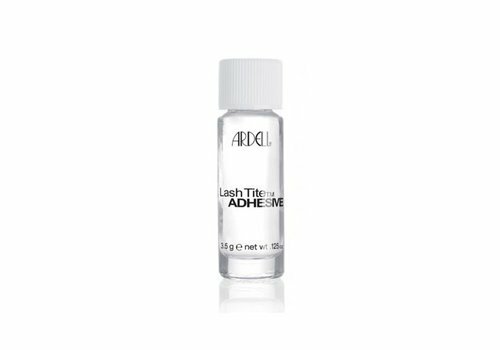 On top of this, these eyelashes, which are part of the Ardell Lashes assortment, are handmade, guaranteeing one-hundred percent perfect uniformity. 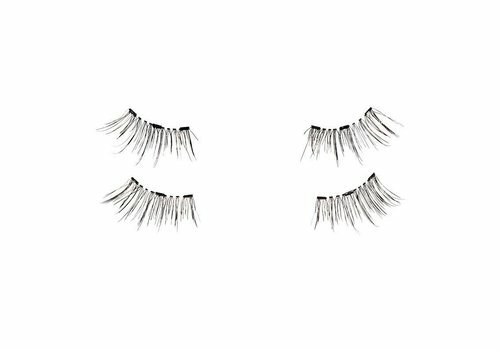 If you’re looking for highly comfortable eyelashes, combined with a real, natural look, buying these artificial eyelashes is highly recommended. Looking at its assortment, it quickly becomes clear that Ardell Lashes does not only supply beautiful artificial eyelashes, but also has a range of excellent products through which to achieve the perfect spread of the eyelashes; thus, meeting all your expectations. 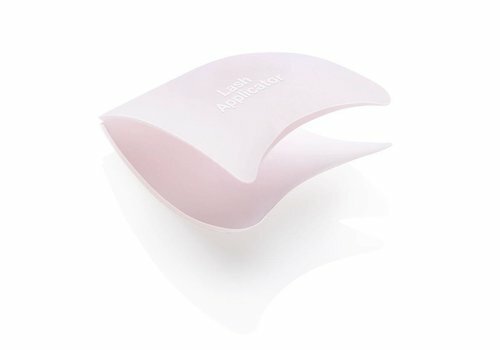 Do you require more than one product to achieve beautiful, full and consistently perfect eyelashes? In this case, it is worth casting your eye on the Ardell Perfect Brow Collection Brow Defining Kit, for example. 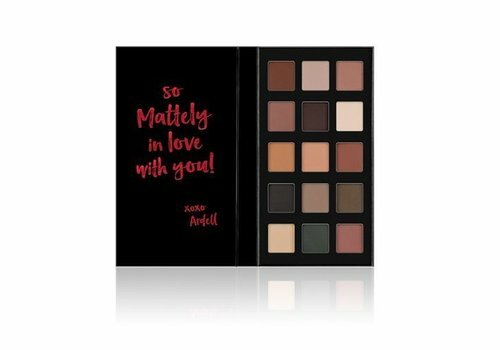 This kit by Ardell Lashes does not only consist of a Brow Defining Palette, but also includes a Wax Grooming Pencil and a Duo Brow Brush. It speaks for itself that by purchasing this kit, you are giving yourself all the tools to achieve magical eyelashes, and all this at an attractive price. It should be clear that the Ardell Lashes brand has a lot to offer you. Should you choose to buy one or more of this brand’s articles here at Boozyshop, you will find yourself on the receiving end of several beneficial extras. Boozyshop not only offers a wide range of beautiful products by this exceptional brand, but if you order before 8pm, your order will be delivered the following day. If your order exceeds €40, it will be delivered free of shipping costs. On top of this, every order above €30 is accompanied by a nice gift. 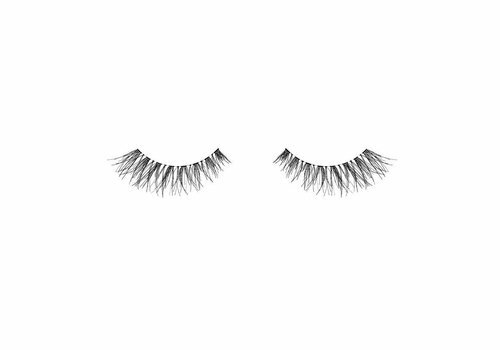 It should be clear that if you’re thinking of buying one or more of Ardell Lashes’ products, you have come to the right place at Boozyshop!